 One of our core competencies is and always has been APS medical record retrieval. APS retrieval can be a difficult process as oftentimes, it is not easy to work with healthcare providers in order to obtain copies of records. Every healthcare provider typically has their own procedures and regulations for storing and releasing medical records making it difficult to understand how to obtain records. Datafied has been working with healthcare providers for over 26 years and in this time period, we have learned many tricks and strategies by documenting the policies and procedures of each facility, that enable us to obtain medical records as quickly as possible. When you allow Datafied to handle your APS retrieval, you will receive all of the records you requested in any format you desire. 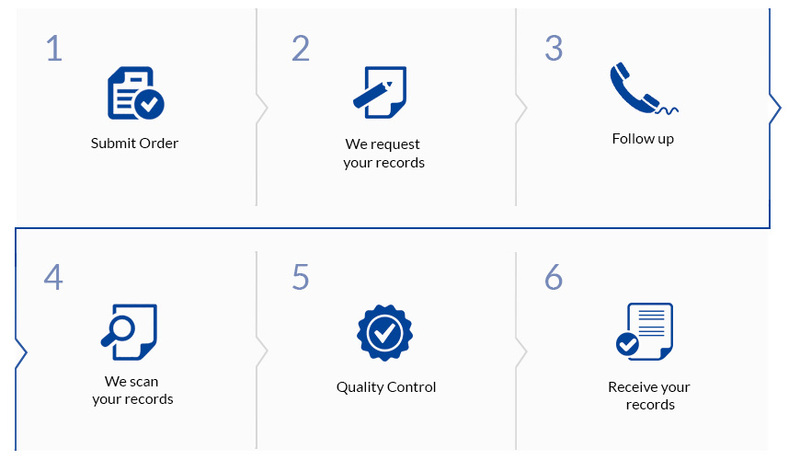 We have the ability to deliver the records directly to you or to any person you authorize us to release them to. Datafied utilizes our highly trained Certified Field Agents to retrieve medical records and we have Agents working in every state in the country, thus allowing you to order records from any location in the nation. 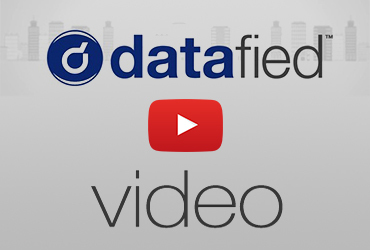 At Datafied, we pride ourselves on our APS retrieval services and strive to exceed customer expectations.  Datafied guarantees to deliver you exactly what you are looking for as quickly as possible, making the usually complicated process of APS retrieval a breeze.